Fixings and Fittings is an approved supplier and UK distributor of Interclamp® Handrails, Interclamp Assist and Interclamp Fittings and Connectors including handrailing, safety guardrails, safety barriers, fencing, playground equipment, handrailing for football stadiums and sports pitches, shopfitting, racking, exhibition stands and pedestrian barriers. 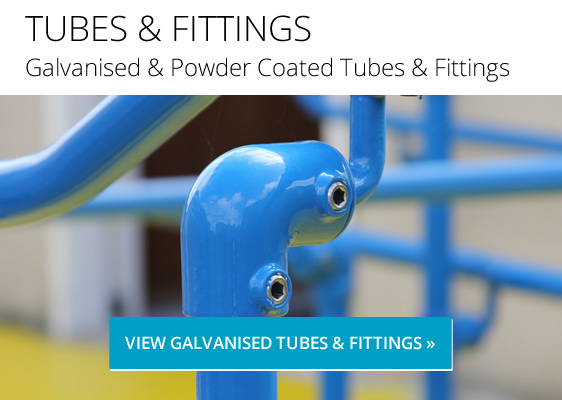 We also supply Galvanised Tube and powder coated tube. 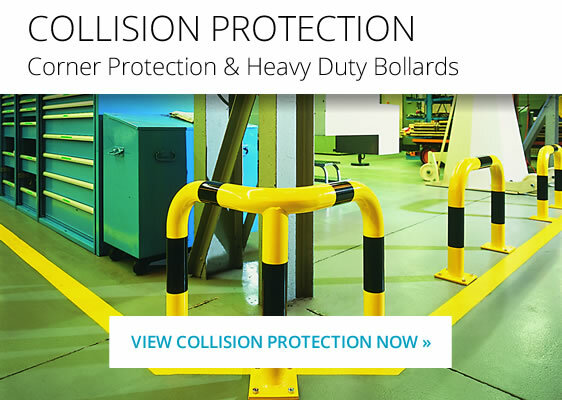 We also supply a tube-bending, cutting and installation service. 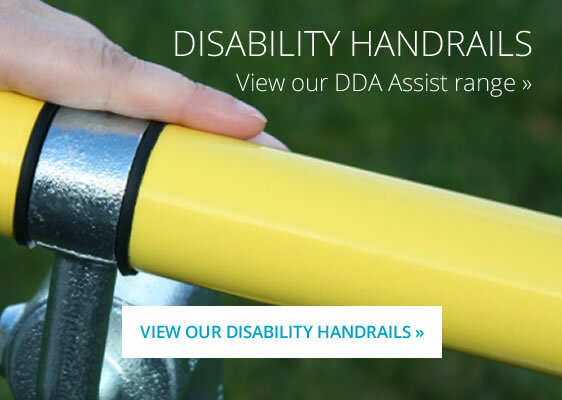 We can site fit handrails in the South West region, London & Home Counties if required. Please ask for further details. 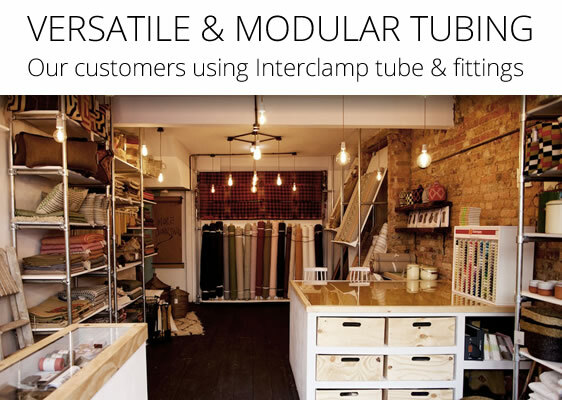 F & F (our trade counter) is situated on Chard Business Park and stocks a range of nuts, bolts, screws, power tool accessories, PPE and other consumables in addition to the Interclamp tube & fittings. We are now stocking UNITRUNK Cable Tray & Channel - please contact us for more information.